This exhibit features sculptures, glass items, and ceramics in the three-dimensional realm, with paintings, drawings, prints and photographs gracing the gallery walls. Gaithersburg’s Arts on the Green presents the “Black and White” art exhibit featuring works in – you guessed it – black and white. Arts Barn resident artist Jaree Donnelly judged the art work. 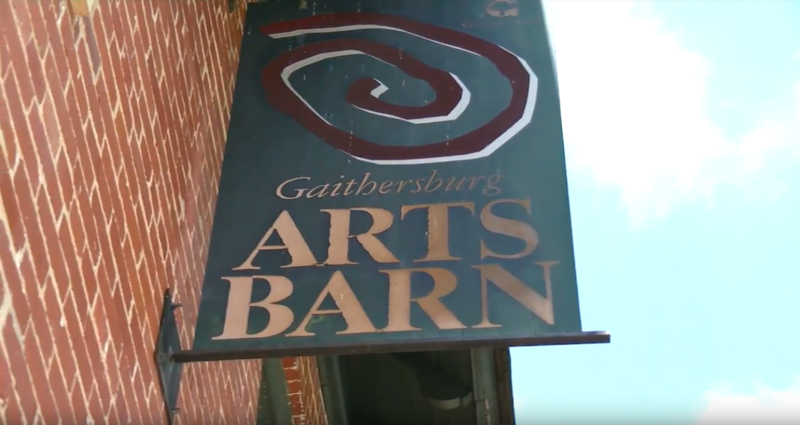 The exhibit runs from April 5 through May 12, at the Arts Barn, located in the Kentlands. An opening reception is scheduled for Sunday, April 7 from 1 to 3 p.m. and provides an opportunity to meet the artists and learn about their work. Also on April 7th, Donnelly will present a lecture and demonstration on Old Hollywood Style Portraits. Registration, available online, is required for the lecture and demonstration.